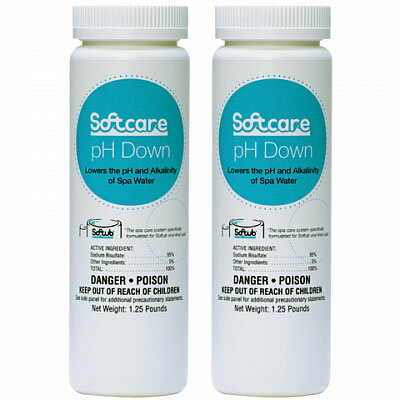 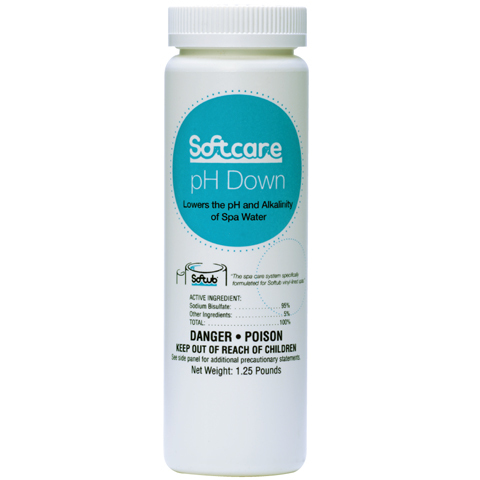 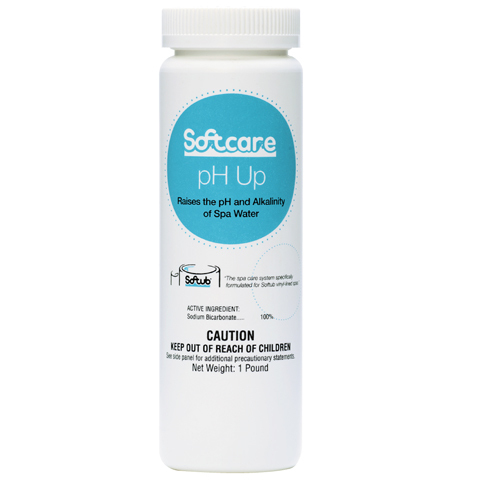 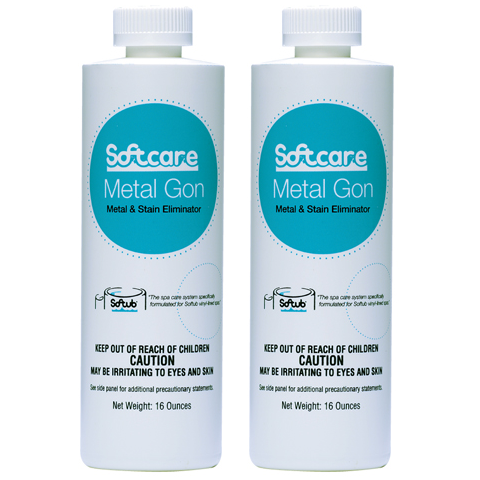 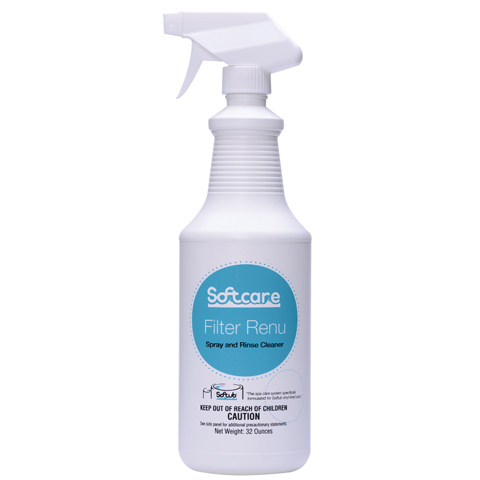 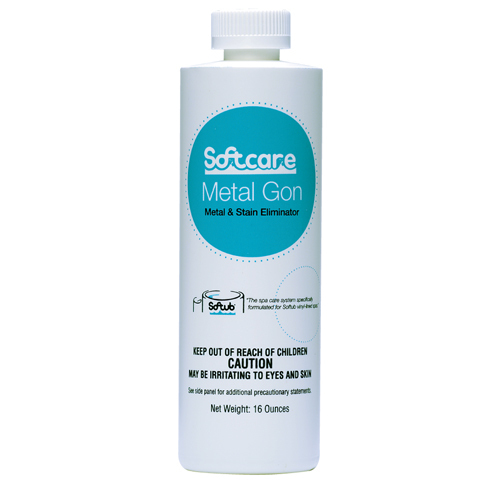 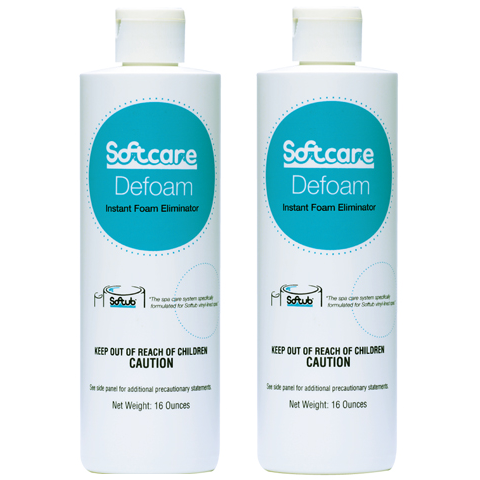 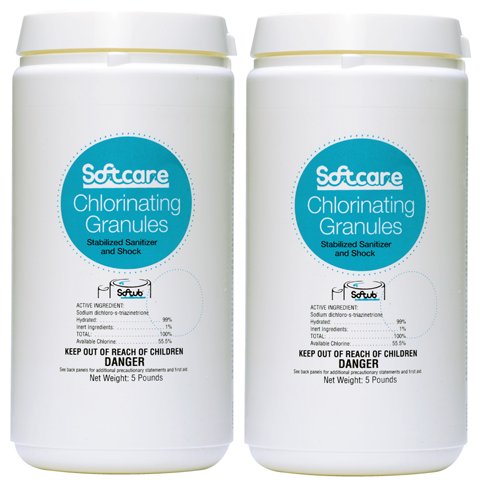 Softcare products for your Softub at great prices: Chlorine (Chlor), Metal Gon, pH Up & Down, Defoam, Water Clear and Filter Renu – Buy a 2-Pack and Save! 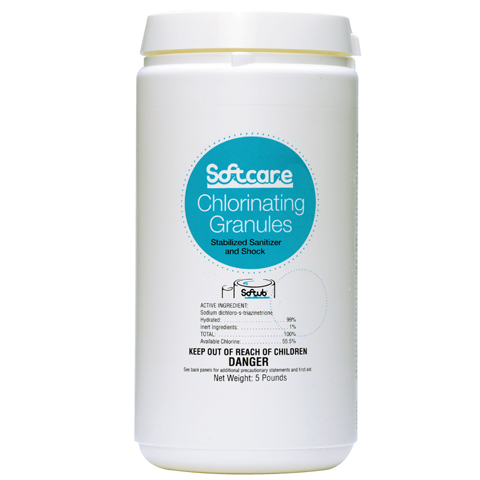 Softcare Chlorinating Granules (Chlor) – 2 lbs. 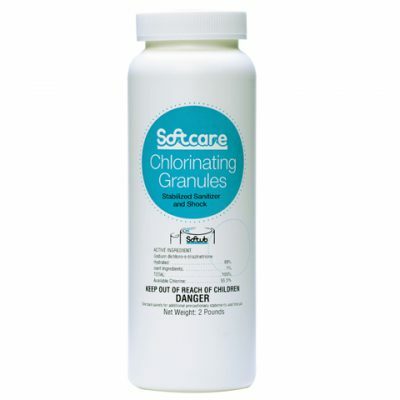 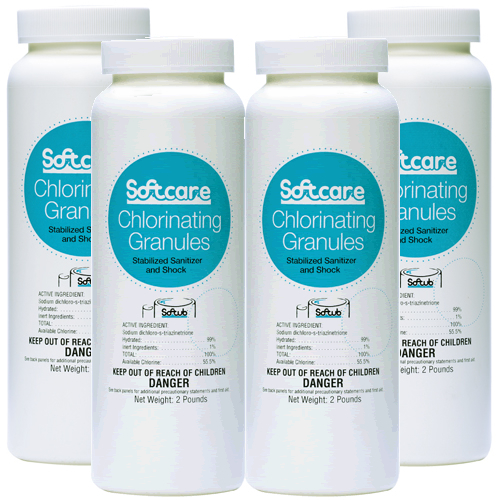 Softcare Chlorinating Granules (Chlor) – 4 X 2 lbs.